I’m a big fan of unusual flavour combinations, particularly when they work so well. If you’ve not tried chilli chocolate before I urge you to do so, it’s really good. So I’ve taken this idea and done it in cookie form! They’re not too hot they won’t blow your head off at all the chilli just adds a really nice exotic kick to the chocolatey goodness. 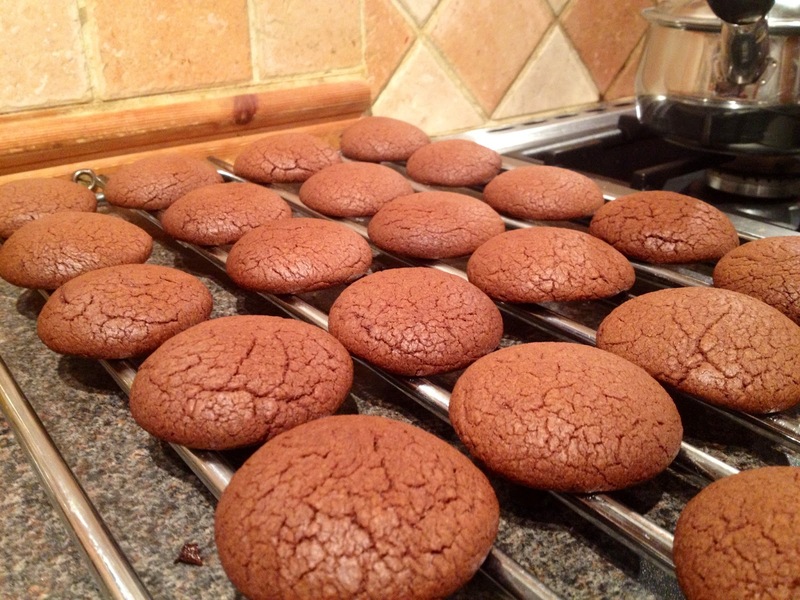 These are going to be great for dipping in hot chocolate. 1. 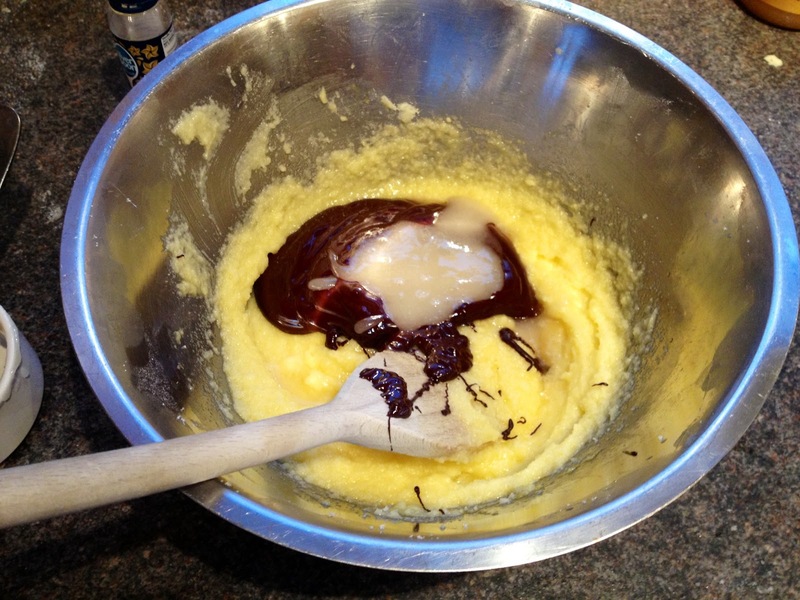 Preheat the oven to 180°C and line a baking tray with greaseproof paper/baking parchment. 2. 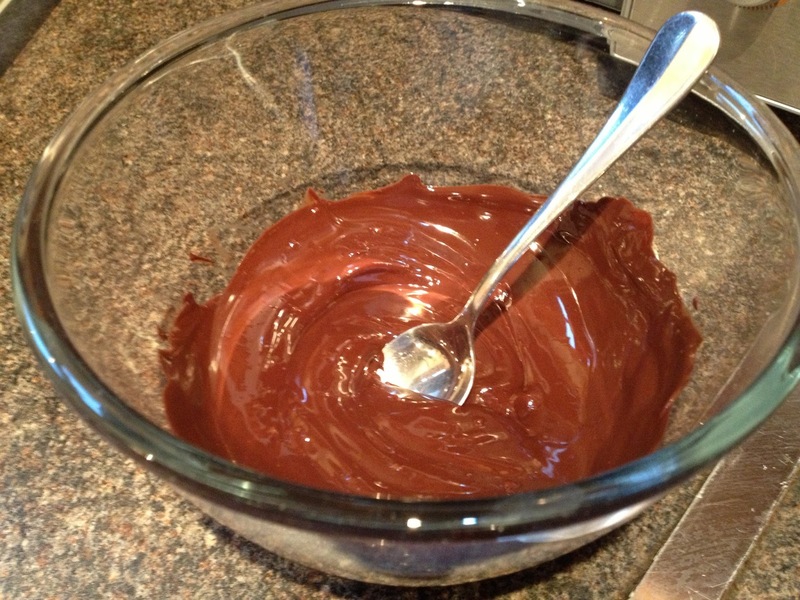 In a small glass bowl break up the chocolate and melt in the microwave. Put it on a high heat for about 30 seconds. Take out and stir vigorously and put back in for 10 seconds at a time until fully melted. Don’t walk off and leave it, burnt chocolate tastes bitter and horrible and you won’t be able to use it. 3. 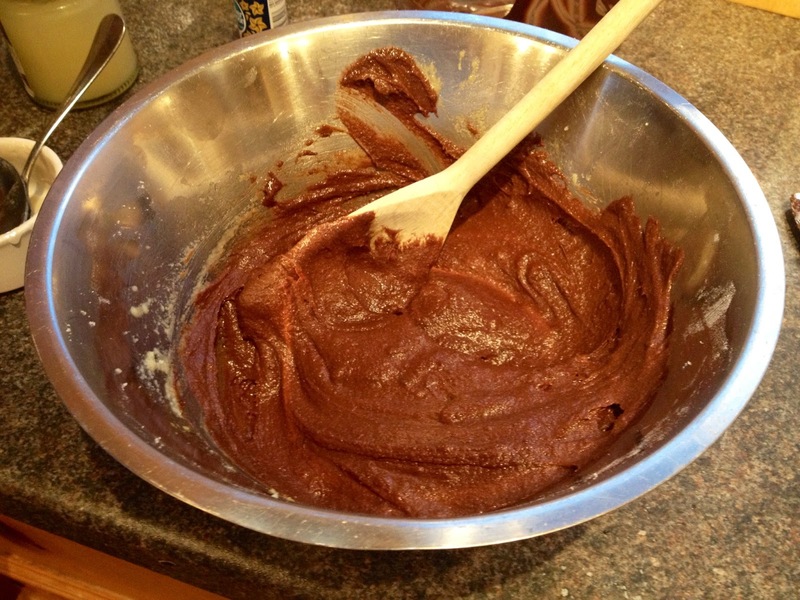 Sift the flour into a bowl and add the cinnamon and chilli powder, baking powder, salt and pepper and mix together. 4. 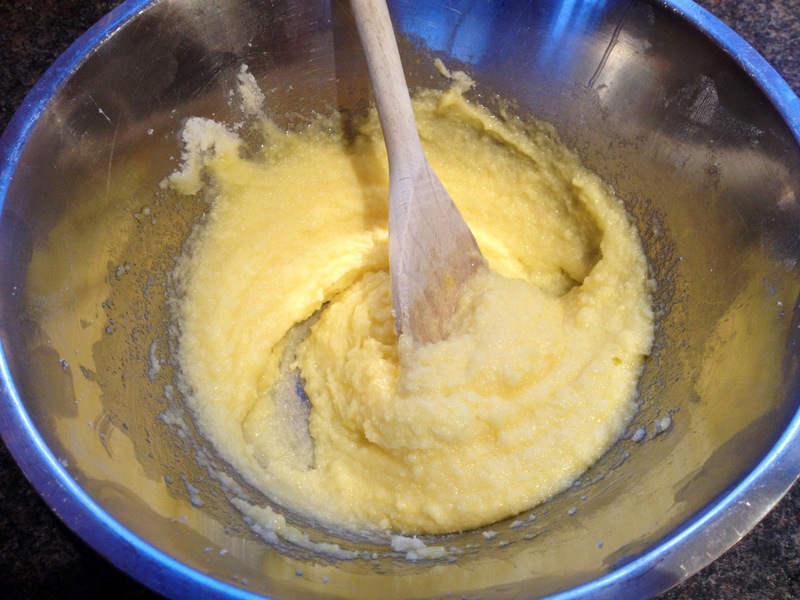 In a separate bowl mix together the butter and sugar. Don’t expect to be able to cream it as is common in bakin as there are still a lot of wet ingredients to come so there’s not enough butter here to cream this amount of sugar. 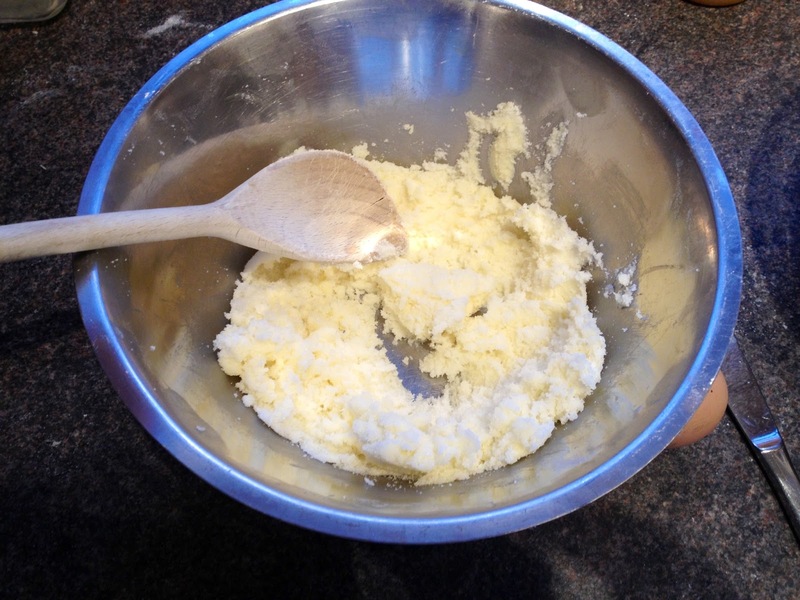 Just mix until the ingredients are combined and there are no more lumps of butter. 5. Beat in the egg until well blended. 6. Beat in the chocolate, vanilla and honey. 7. Mix together the wet and the dry ingredients. You might wish to start off with a wooden spoon but I find the best way to get a dough to come together is to get stuck in and get your hands dirty. If your dough remains a bit too sticky (as mine did) sprinkle in a little extra flour. 8. Break off small pieces of the dough and roll into a ball in the palm of your hands. 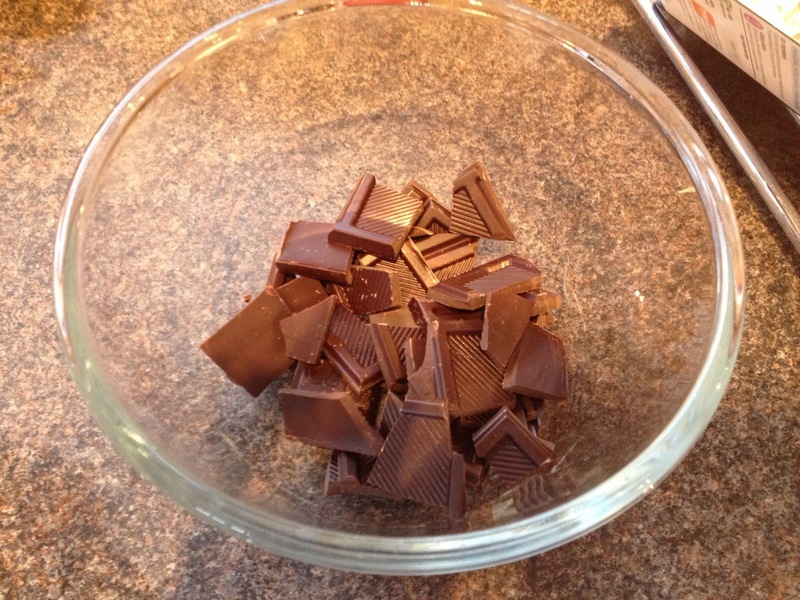 Flatten slightly and place on your pre-prepared baking tray. They will spread slightly so allow plenty of space. 9. 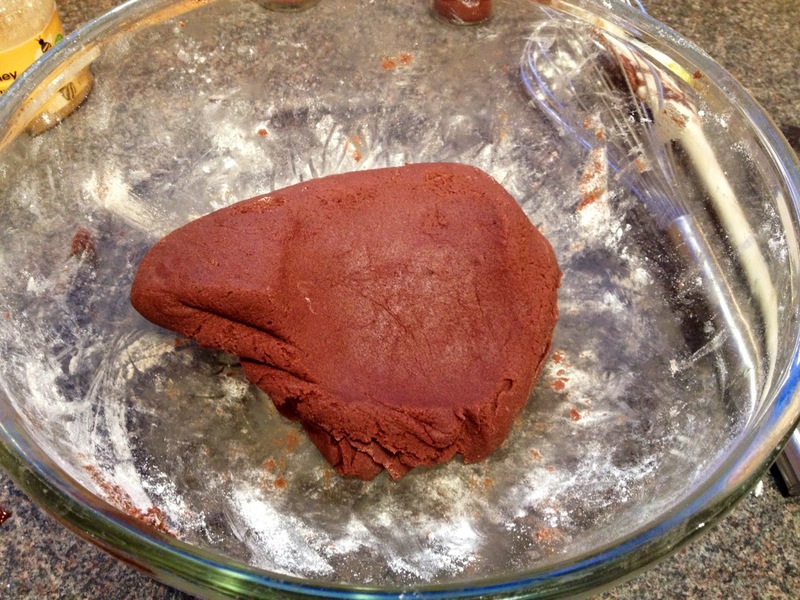 Place in the oven for 10 minutes until just starting to stiffen. 10. Remove from the oven. Don’t worry if they still seem very soft, they will harden up a lot when cooling. Leave to cool. I unfortunately didn’t follow my own advice and left them in the oven slightly too long thinking they were too soft and underdone, as a result mine have gone a bit hard. They’re still really tasty and not at all burnt but I’d prefer them softer and a but squidgy in the middle. I can’t wait to dip these into a delicious mug of milky hot chocolate before bedtime!